Among the many participants of the oldest two-day scientific conference in this part of Europe dedicated to public relations and communication were Bernays representatives. 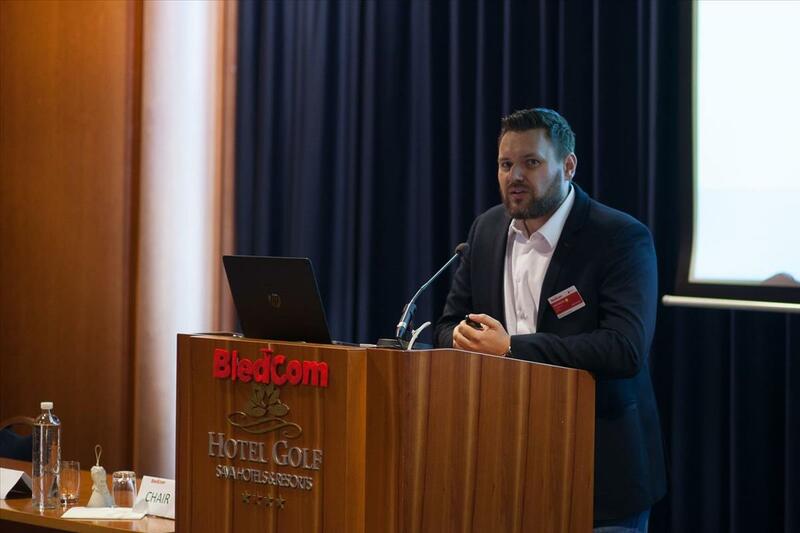 The research paper on "Crisis communication consulting: The (new) role of PR agencies in solving organizational crises" prepared by Damir Jugo, Ph.D., Assistant Professor, Ivan Pakozdi and Zdeslav Milas, M.Sc., closed the 25th edition of the international scientific conference BledCom. Through a series of semi-structured interviews, the authors conducted a survey among public relations agencies in Croatia on the relationship between agencies and clients during crisis communication, and the aim of the research was to show the perception of communication experts on their own role in solving the crisis situation, which are used in the crisis and the importance of prioritizing target public and stakeholders during crisis management with which their client is confronted. Crisis communication and the role of public relations in the world, burdened with crises, were the subject of this year's BledCom edition, which gathered prominent world scientists and recognized communications experts from 35 countries and six continents, including five major editors of central scientific journals from the President of the European Public Relations Education and Research Association (EUPRERA), the President of the British, Croatian and Slovenian public relations associations and the representatives of student public relations association. The programme committee of the conference, which turns a quarter of a century this year, consists of university professors and distinguished authors of many books and textbooks from public relations Dejan Verčič, Ph.D., Full Professor, Krishnamurthy Sriramesh, Ph.D. and Ana Tkalac Verčič, Ph.D., Full Professor.